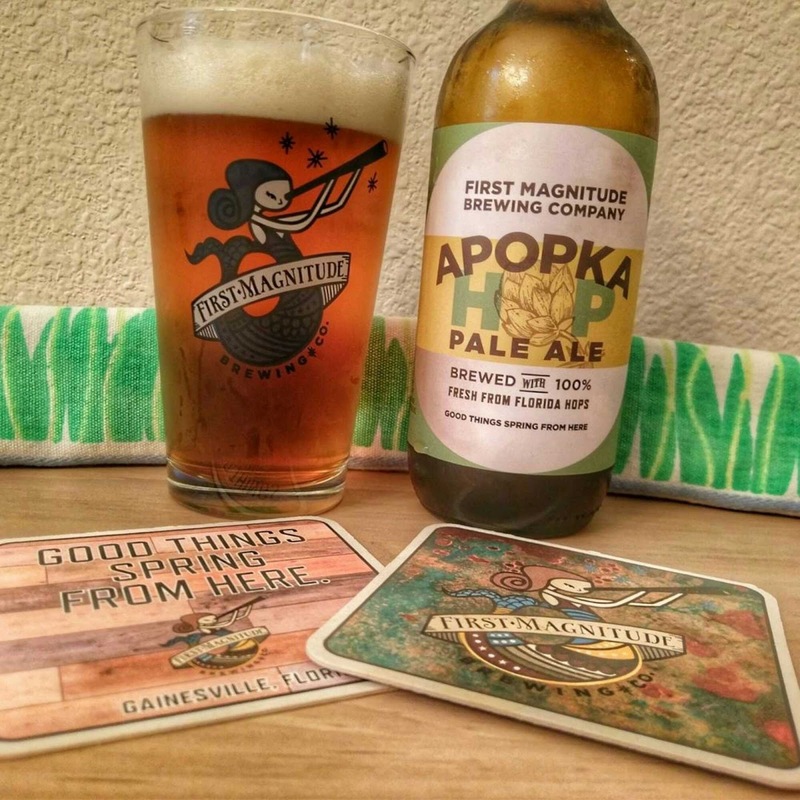 coasters of the five North Florida breweries featured in this story. 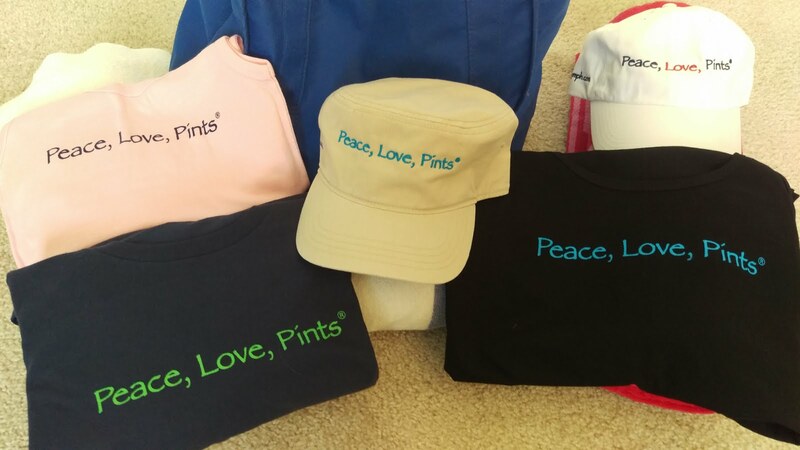 December 10, 2018: It seems that breweries, large and small, are no strangers to charitable causes or donating supplies to assist those in need when disaster strikes. In November 2018, California saw wildfires tear through acres upon acres of forest, destroy cities and towns in their paths, and claim lives. The images were stunning and heartbreaking. A number of employees at California brewery Sierra Nevada Brewing Co., of Chico, were personally affected. Shortly thereafter, the brewery established a fund, the Camp Fire Relief Fund, with $100,000 to start efforts to assist those impacted by the events. Graphic by Sierra Nevada Brewing Co. 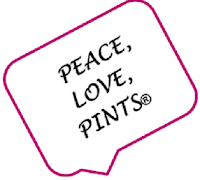 Being a large brewery, though, founder Ken Grossman also set out to brew a beer and donate all of the proceeds to the cause. 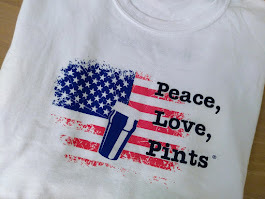 And, what about asking every brewery across the nation to also participate in brewing this special beer and donating the sales back to the fund? 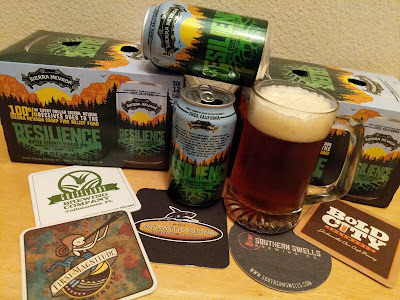 With malt and hops suppliers agreeing to donate the raw materials to the endeavor, "Resilience Butte County Proud IPA" was born. 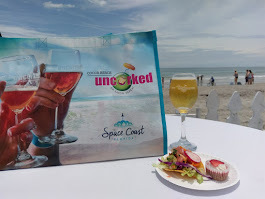 Over 1400 breweries pledged to brew the beer, with a recipe provided by Sierra Nevada. With brewing having started in November, the beer will hit taps throughout the country in December and January. 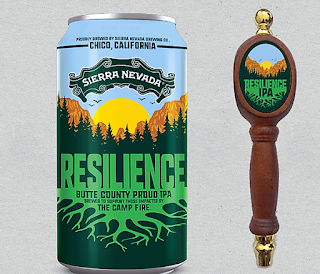 Sierra Nevada will distribute the special beer in cans. The IPA is 6.8% ABV and 65 IBU. 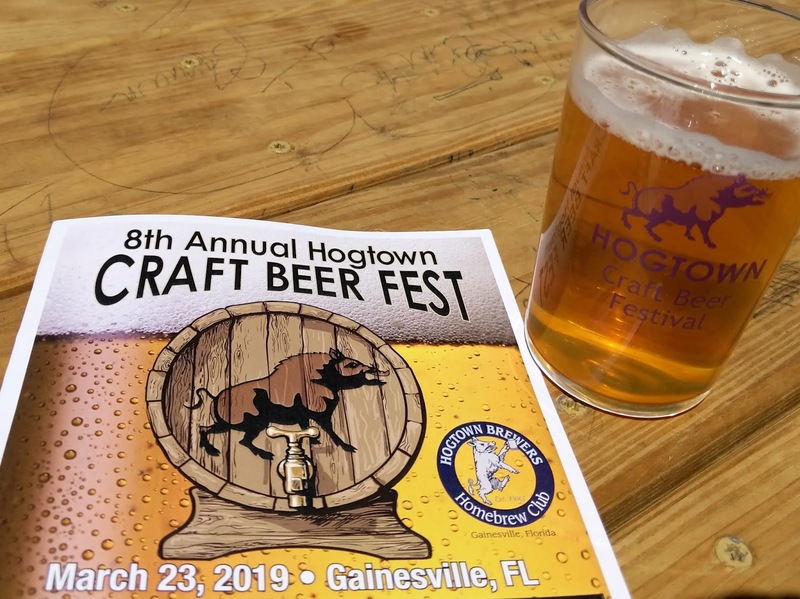 Over 60 Florida breweries are participating in the nationwide brew. When asked why Jacksonville's Bold City Brewery decided to join the effort, Co-Owner Brian Miller simply stated, "the question is, why wouldn't we?" 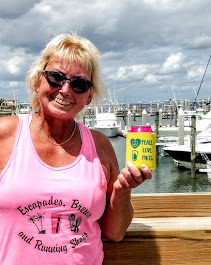 He added that "the decision to get involved was easy" and that with peoples' lives destroyed, and although Bold City Brewery's part is minimal, "anything will help," and they are happy to be a part of it. Bold City's brewers will brew the beer in January, and it will be available on tap late January to early February. 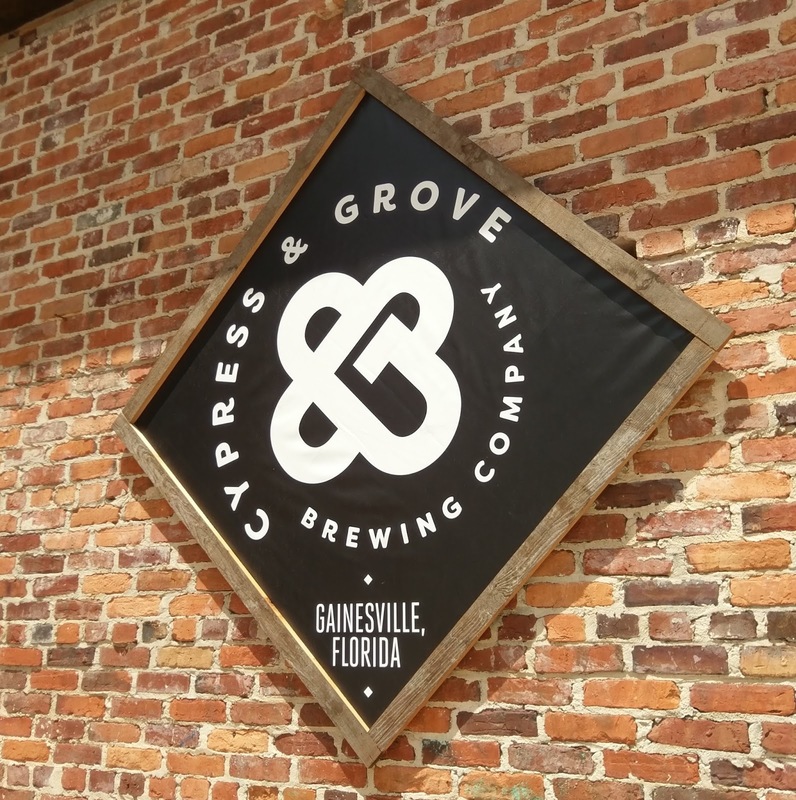 Founder Gabe Grass of GrassLands Brewing, Tallahassee, saw the initiative as an extension of the brewery's "Craft. Community. Conservation." mission. With its assistance efforts following Hurricane Michael, GrassLands Brewing "was just as happy and as honored" to participate in the Sierra Nevada project. "We value engagement with the community, and in this sense, it's the community at large." 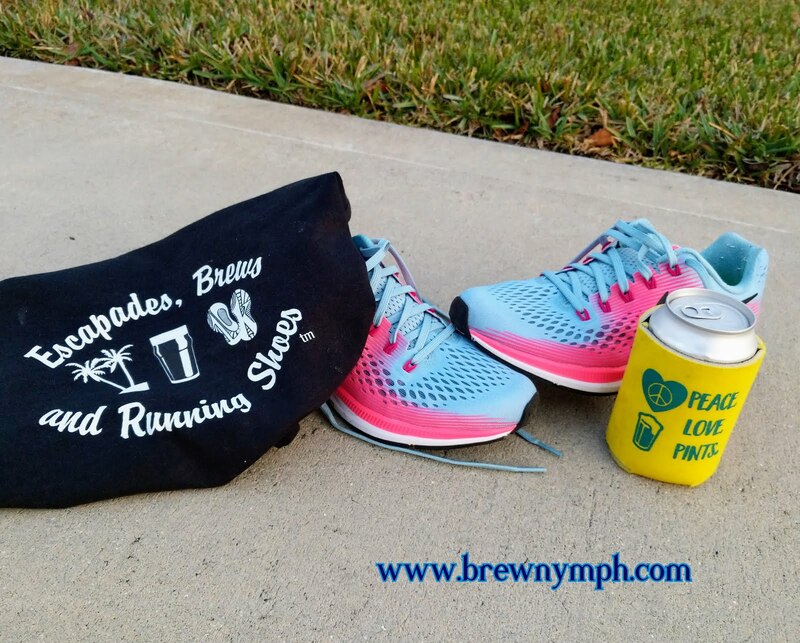 He added that the "camaraderie and selflessness of breweries like Sierra Nevada and the others is what fuels us on a day to day basis." GrassLands brewed its beer on December 5, generally following the prescribed recipe. 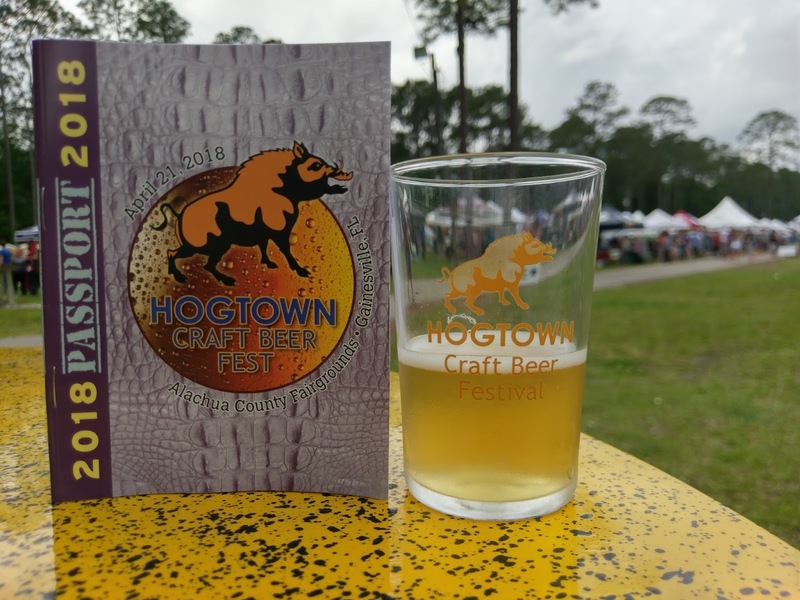 The beer will be available in the Tallahassee tap room in December. "Craft beer is universally popular, but the industry also represents a complex and intimate relationship with the community," he added. "This type of initiative is a great example of why I got into the brewing industry to begin with." One of the first North Florida breweries to tap Resilience IPA is First Magnitude Brewing, Gainesville, with a tap room release on December 10. Co-Owner John Denny expressed not only his respect for Sierra Nevada Brewing and being "impressed with the scale of the effort," but "how quickly they pulled it together." Confirming the mindset of craft breweries to pitch in, he added, "it highlights how many craft breweries are community-minded and willing to help with charitable causes." First Magnitude's President Christine Denny worked in environmental science for 17 years, with one of her specialties being fire ecology. Having taught about the natural role of fire in Florida ecosystems and ways to protect homes from fire, the brewery wanted to help those affected, "even in a small way." 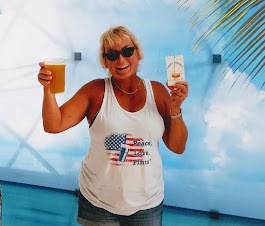 "We were instantly on board," said Linda Horn, Co-Owner of Atlantic Beach Brewing Company in the Jacksonville area. "With the enormity of the devastation, we felt helpless while watching the news coverage." Atlantic Beach Brewing brewed ten barrels of the beer during Thanksgiving week, with an anticipated release of December 18. "It's one small way we can contribute to the rebuilding of people's lives, homes, schools and businesses," Linda commented. The brewery is "proud to be a part of such a great industry that gives back and helps one another regardless of business size or geography." (Ed. 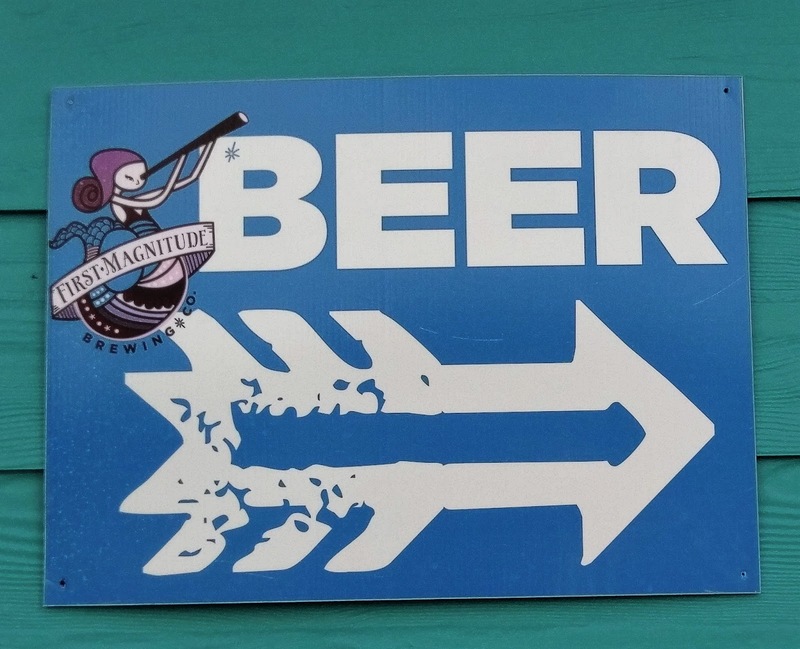 Note, December 15: ABBC will tap the beer on December 20). 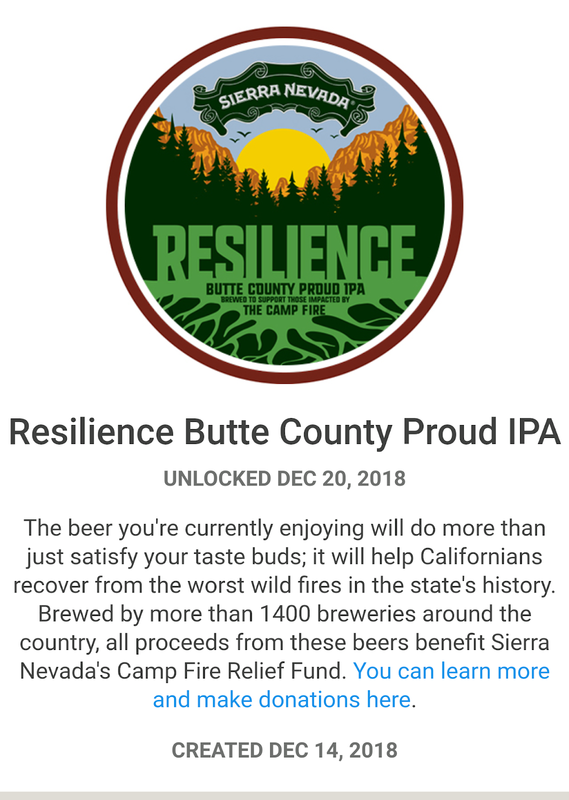 When it's all said and done, over 17,000 barrels (4.2 million pints) of Resilience Butte County Proud IPA will make its debut throughout the country beginning in December, with all funds received from the sales of the beer being donated to the Camp Fire Relief Fund. 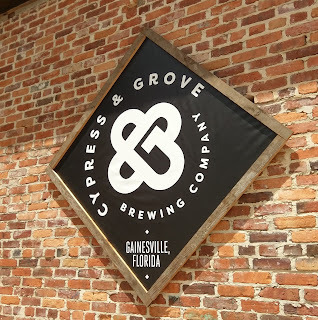 In addition to the breweries mentioned above, other North Florida breweries also participating in the relief project include Ology Brewing, Tallahassee; Blackadder Brewing, Gainesville; Fool's Fire Brewing, Tallahassee; and Eastpoint Beer Company, Eastpoint. 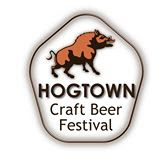 A full list of the participating breweries can be found here. 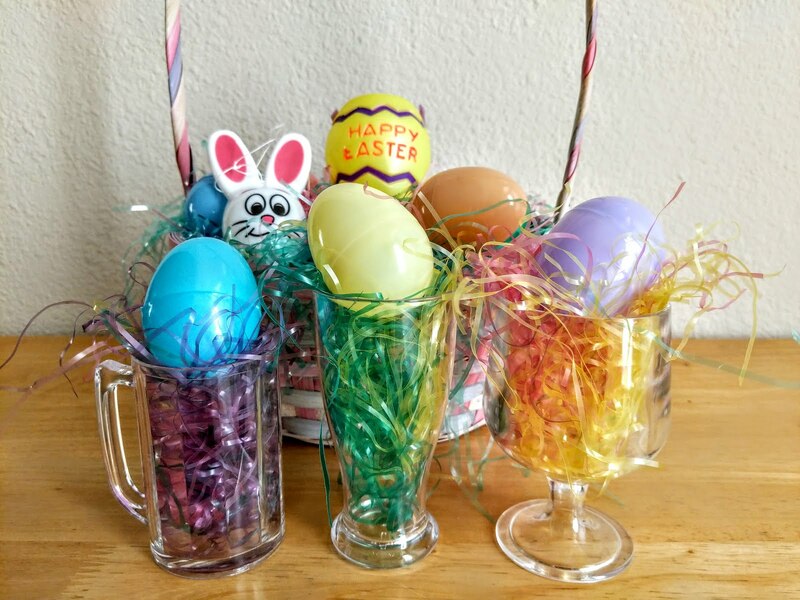 Homebrewers can also try their hand at brewing the beer with the homebrew recipe. When the beer is tapped at a location near you, give it a try, and help out the cause. And...... there's a badge for that, too! 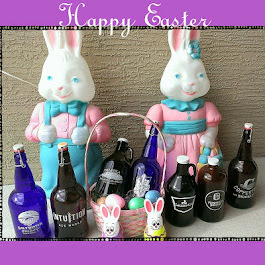 Thanks to the above breweries for the comments!